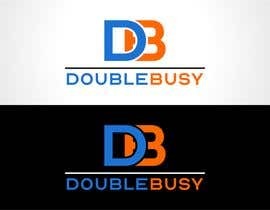 I need a logo designed for my business which is starting up. 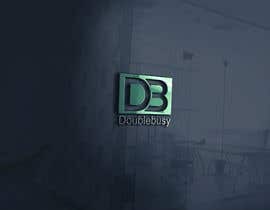 It is a management consulting business specialising in technology enabled business transformation for large public companies. 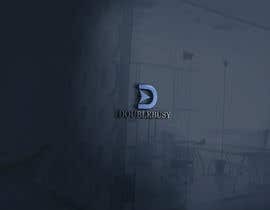 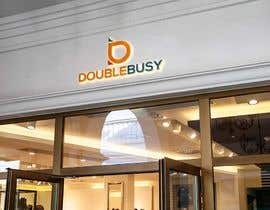 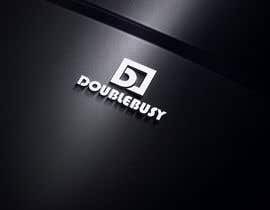 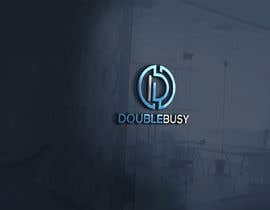 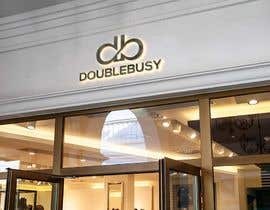 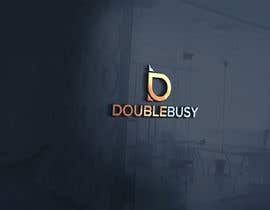 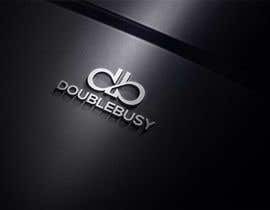 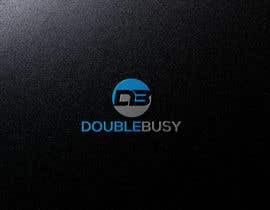 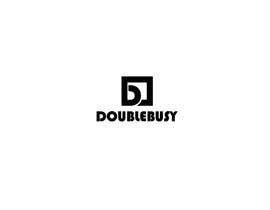 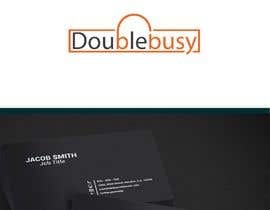 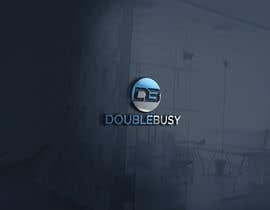 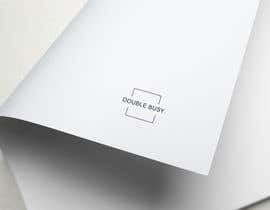 The name of the business is Doublebusy. 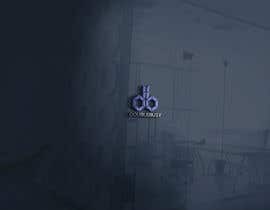 any color theme you like?